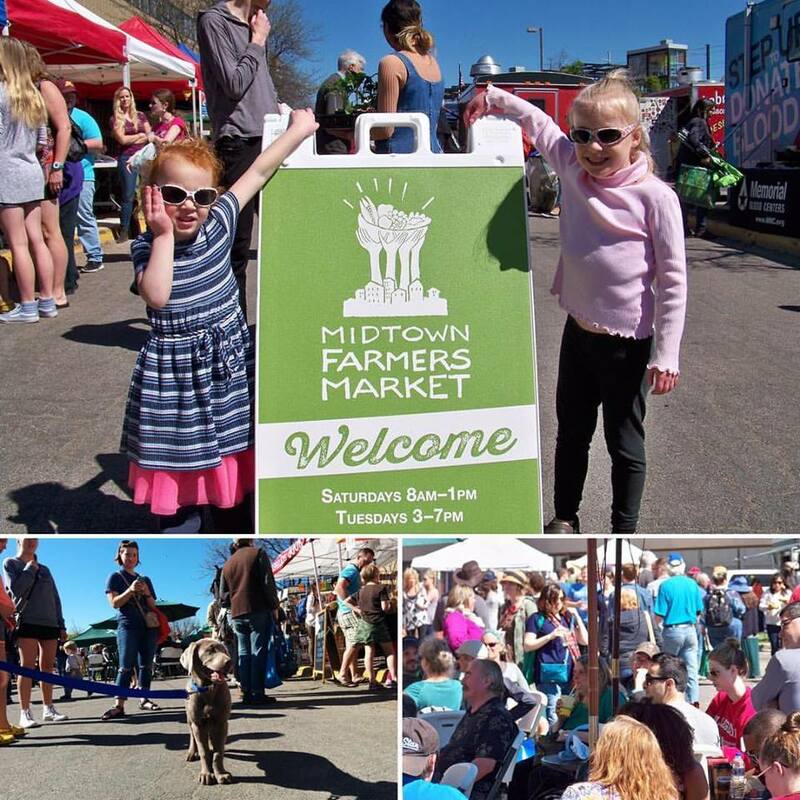 Friends and partners with the Midtown Farmers Market are working hard to finalizing plans for a “forever home” at the plaza on the corner of East Lake St and Hiawatha Ave / Metro Transit Light Rail Hub. During this transition, there will be inevitable bumps and bruises. Please help us ensure that the market continues to grow and strengthen!